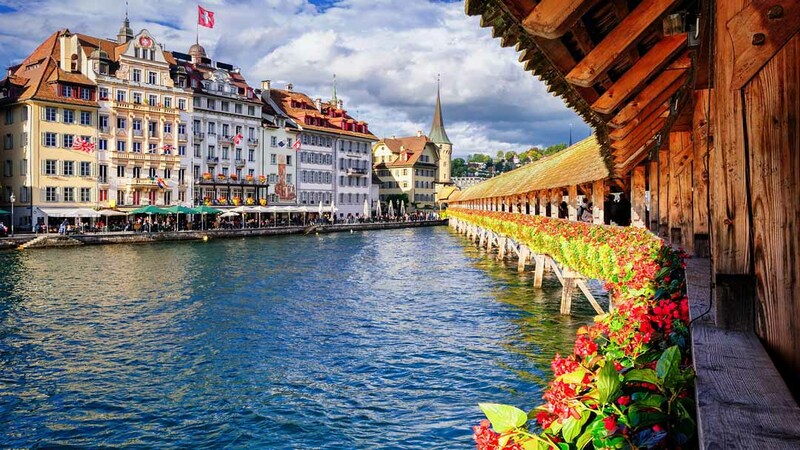 Taking a break from work/school to spend time with your significant other is a very important aspect of any relationship, but what matters, even more, is where you go for your special getaway. Paris, London, and Santorini sound satiating, but here at Bubo Living, we believe in the beauty of more unconventional destinations! Sorry, we’re not sorry, but Greek islands are definitely overrated compared to this gorgeous Tunisian getaway! 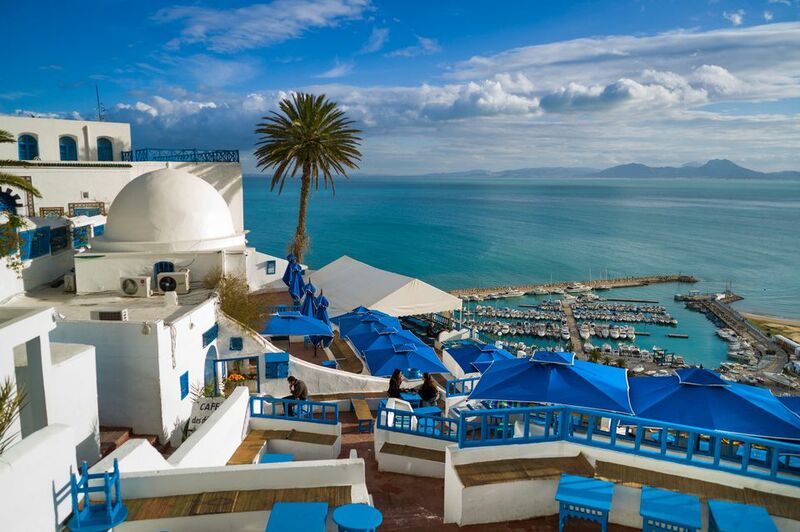 Sidi Bou Said is the gloriously stunning Tunisian village that has attracted thousands of adventure-seeking couples for centuries. Located on the Mediterranean coast of the North African nation, Sidi Bou Said was once a local religious site before the French artist Baron Rodolphe D’Erlanger instigated a color scheme of whitewash and light blue that now covers the whole village. 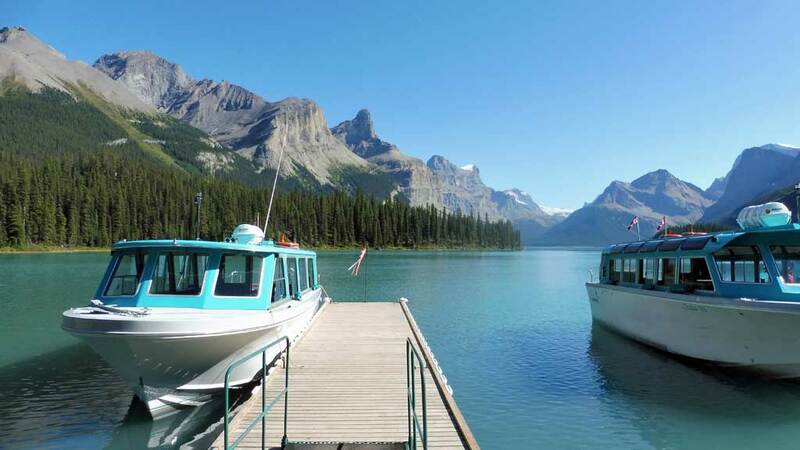 The Canadian Rockies mountain range spans the provinces of British Columbia and Alberta. With jagged, ice-capped peaks, including towering Mt. Robson, this picturesque region is home to alpine lakes, diverse wildlife and outdoor recreation sites, with most activities ranging from only $50 to $200! For couples that love tranquility, nature and an abundance of mountain climbing, this might just be the perfect holiday destination for you! 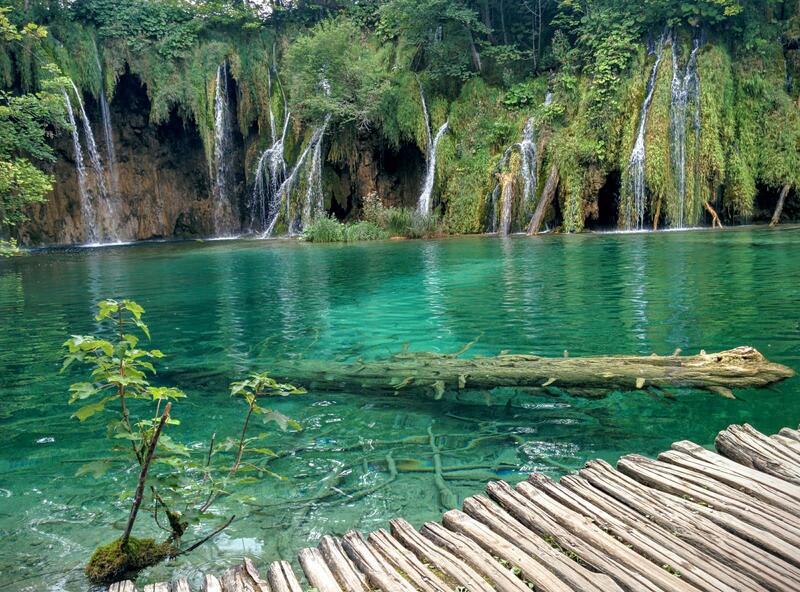 Plitvice is considered one of the most beautiful national parks in the world. This wonderful blend of oak forests, meadows and limestone rock formations are topped only by the incredibly vivid blue lakes, making it a magnet for lovebirds in Croatia and all over the world! 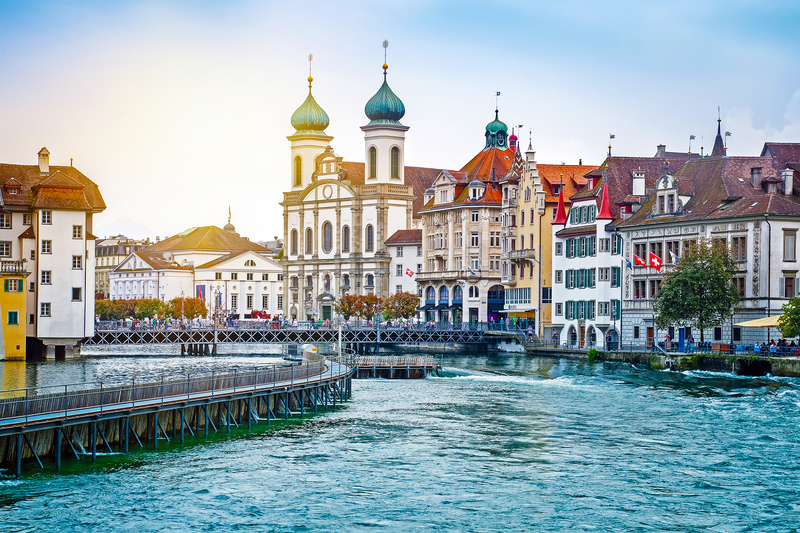 Nestled between the snowcapped Alps and Lake Lucerne, the city of Lucerne is a charming Swiss hideaway with medieval flourishes that will blow you away! 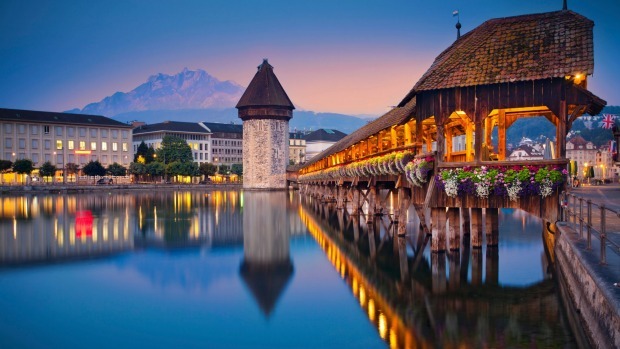 For the most romantic place to bed down, Villa Honegg is just outside of the city center. The 1905 mansion-turned-hotel sports an outdoor heated pool with a full view of the mountains and lake below. Compared with the bustling energy of Japan’s capital city Tokyo, Kyoto moves at a much more languid pace. Endowed with hundreds of shrines, temples and peaceful traditional gardens, this cherry blossomed city will make you fall in love all over again. Great list! We have been traveling for the past year and have visited both the Canadian Rockies (we are Canadians after all) and Kyoto, Japan. Both were just amazing in their own ways! !